Bugatti’s Chiron remains just as impressive today as when it first debuted in 2016. 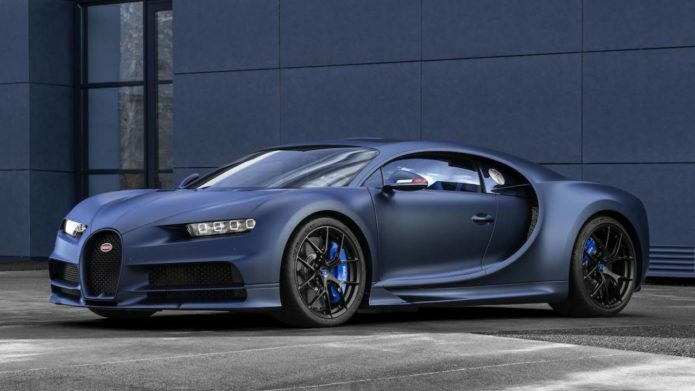 Interestingly, the French carmaker has waited three years to release a special edition of the supercar, but it seems they’re finally ready, and just in time for Bugatti’s 110th anniversary. Based on the Chiron Sport, the new “110 Ans Bugatti” — which translates to 110 years of Bugatti — celebrates the company and their French heritage.